As you all know, I have become part of the Evolution Carp Tackle brand. The reason for this is, after looking at the products (and having a play around with them), I got a call from Kevin (from Evolution Carp Tackle) and after a long conversation, I just couldn’t turn down an opportunity like this. 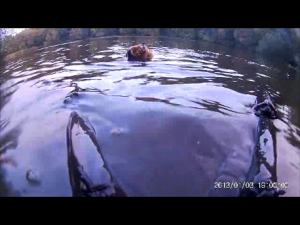 In general, my fishing at the moment is a quick overnight or a few hours in the day time (when the kids are at school). I am lucky in the fact that I can go out 4 times a week. This does sound like a lot of fishing (just ask the Mrs!) but as I keep tell her, if you break it down, the day trips are only 4/5 hrs and the nights are just about 12 hrs. This does add up to a fair few hours each week but you need to treat each trip as one in itself and they are not long. 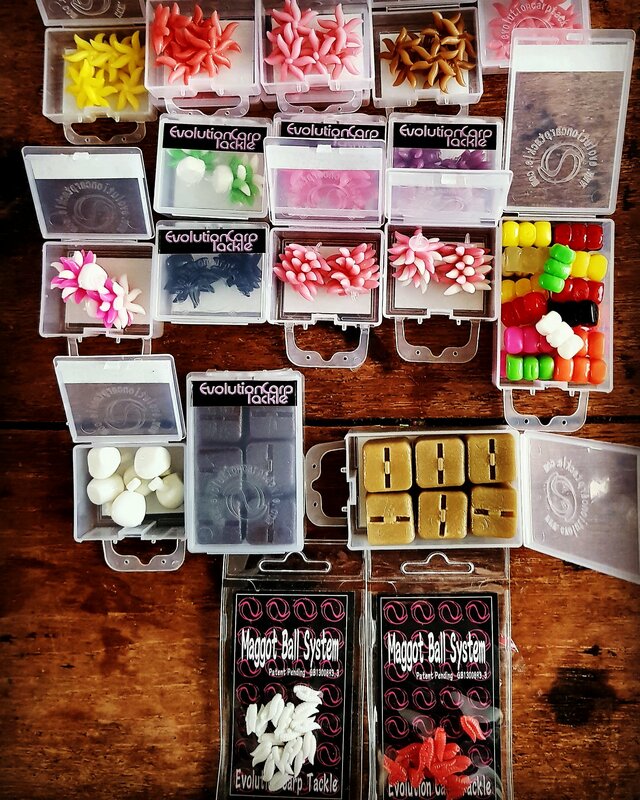 I need to get quick results and felt their artificial bait range with the combination of Spotted Fin Bait, will increase my catch rate this year. A few bits & bobs which turned up. I am particularly fond of the Ronnie Rig, so how could I resisted these beauty’s? Now that looks just perfect a pre tied cocktail bait ronnie rigs on a Long Shank Turning Point Hooks. The Maggot Clusters also take my fancy, as there are plenty of combination available. 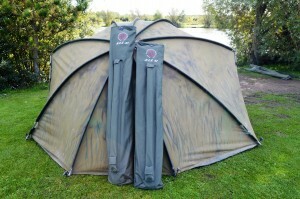 ; from the natural range to the standard range and then it’s your choice on rig combinations. Perfect combination with a wafter or bottom pop up and the cluster tipping of the boilie or as I have done here, chopped the bait in half. 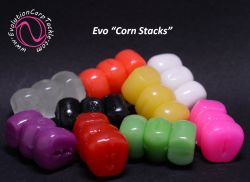 The corn stacks will be another great aid for me this year. With so many colour combinations to use in the range. Over a small stick mix bag, it will look perfect. I have yet to have a play about with the other bits yet but I will keep you informed as I go along. I can certainly say that if you are after a bit of an edge this winter give them a go. 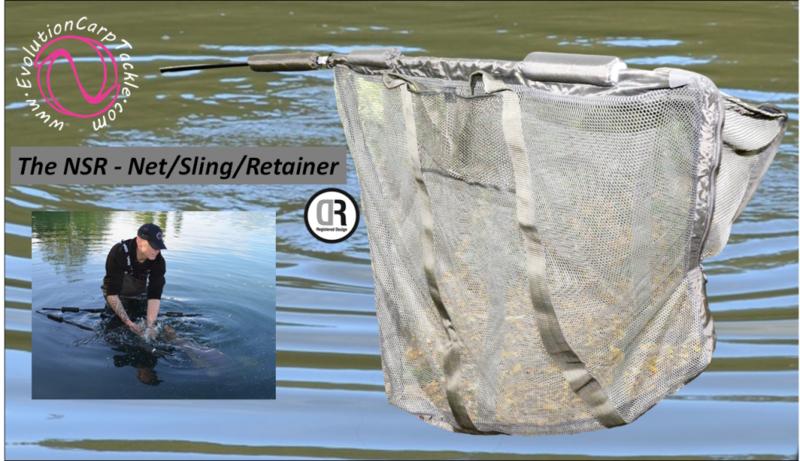 The NSR (net/sling/retainer) changes the way we are now able to care for the fish once we have hooked it. 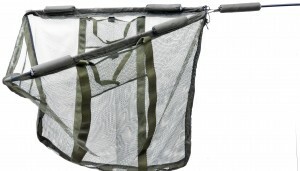 We can now land the fish in the NSR which is buoyant, so unlike a normal net that sinks…the NSR floats so once the fish has come to the net chord all you have to do is press the front of the net down and guide the fish in. Once in the NSR then simply allow the fish to sink to the bottom of the net. Now the fish is secure and safe and gives you time to prepare to deal with the fish. Most of the time the fish just sulks in the bottom of the NSR without any more stress being put on the fish or the angler. 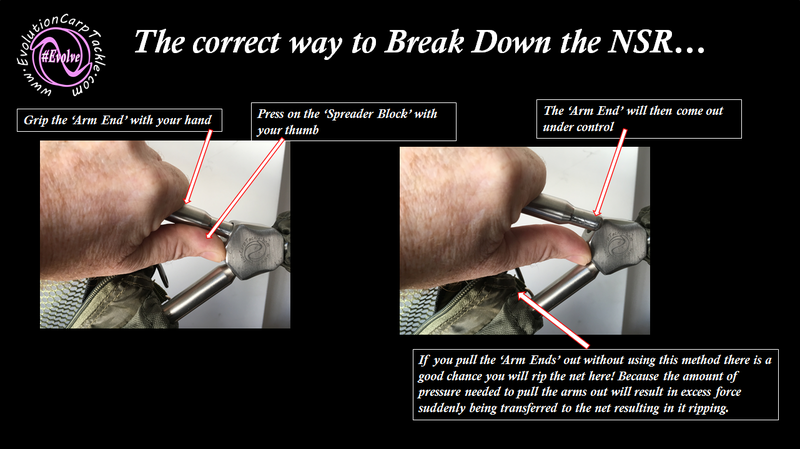 Simply pull the NSR back to you, remove the rear section of the handle and break the net down in the normal manner. Then close the net and the fish is now in a sling designed to carry a fish because it spreads the load and does not make the fish curl up when lifted. 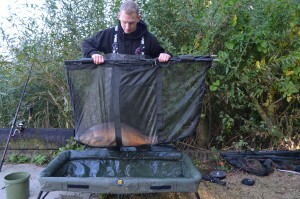 This is Danny Champion with a 30lb fish in the NSR42….we had the fish up one end of the NSR but as you can see the fish is still flat on the bottom and very well supported. The mesh sides have intentionally been left as open as possible so you can see the fishes fins are tucked back and safe before you lift the NSR. The NSR has been made from the very best materials available, from the top quality mesh to the cnc machined stainless steel metal work and super slim carbon fibre 2 piece handle. 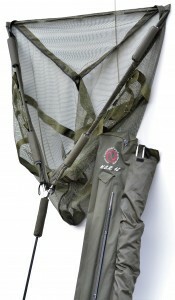 The kit is complemented with a carry bag that has space for an extra net that can be purchased separately if required.